Have you or your child ever struggled to keep still long enough to have a moment of quiet prayer? 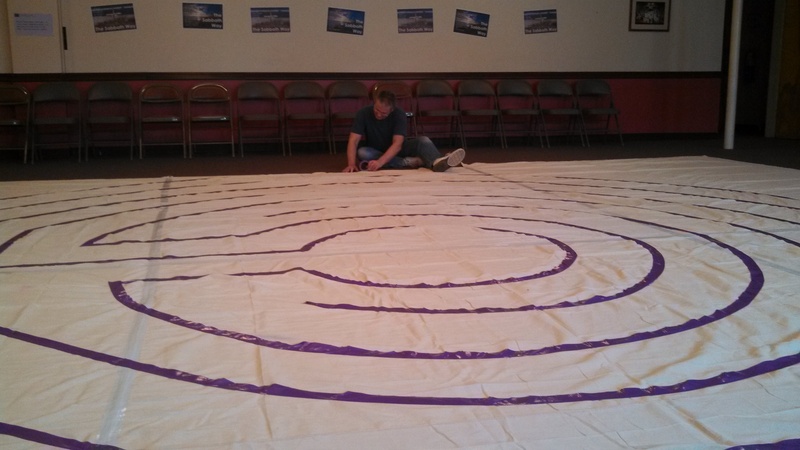 Labyrinths are an ancient way to experience prayer and inner peace while engaging in physical movement. Labyrinths, with their singular path to a center point, promote focus and reflection. I used instructions found on the internet to create a portable labyrinth out of canvas and duct tape. For those who are travelling, check out the Labyrinth Society’s locator. For everyday use, you can print a portable finger labyrinth. 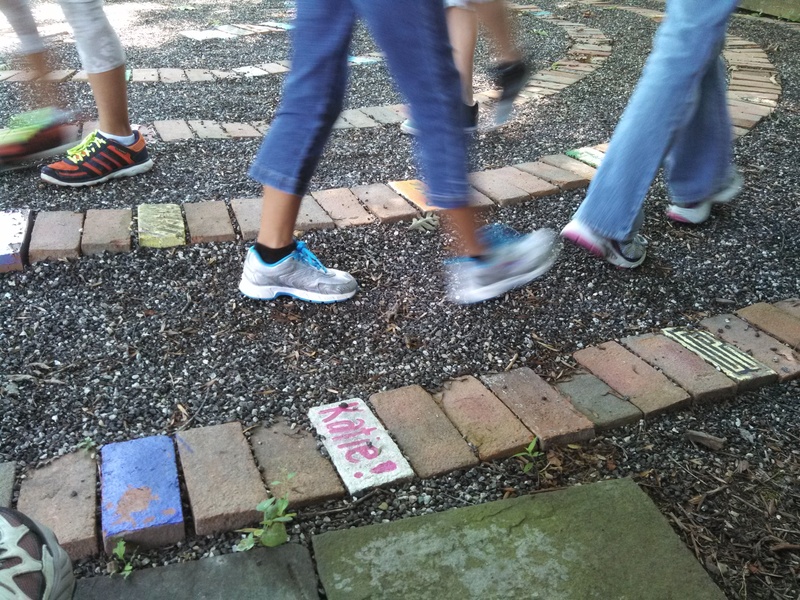 Have you walked a labyrinth? Share your experience in the comments.